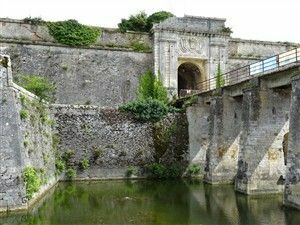 Visit of the city of Chateau-d'oleron located not far from the bridge of Oléron. 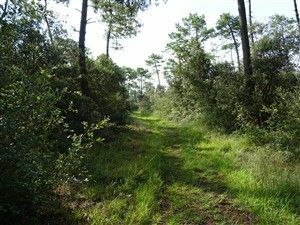 A hike near Grand-Village-Plage on the island of Oleron in the Charente-Maritime. 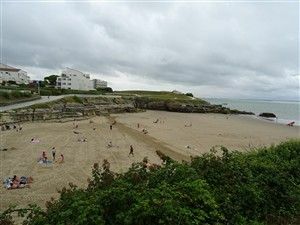 A visit to the lovely town of Royan in Charente-Maritime, making the most of the view of the ocean. 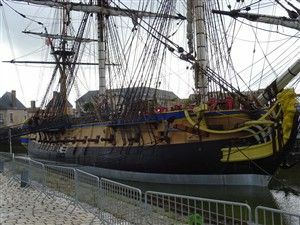 A walk in the town of Rochefort in Charente-Maritime famous for its Royal rope factory. 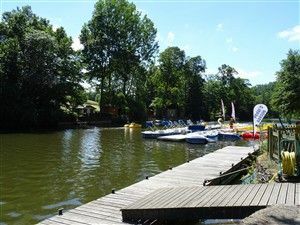 Discovery in one day of the biggest base of leisure and the highest point int the suburbs of Paris! 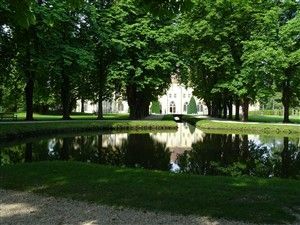 Visit the Abbey of Royaumont, located in the North of the Paris (one hour from Paris). 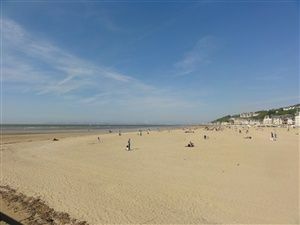 A walk to discover the estuary of the Orne at Ouistreham. 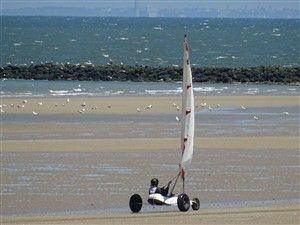 A sportive walk to discover the city of Ouistreham in Normandy. 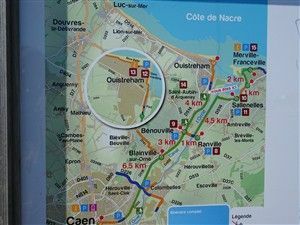 The Greenway between Ouistreham and Caen. 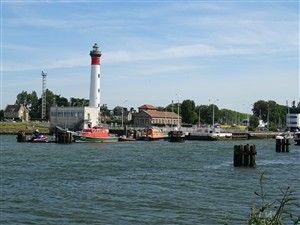 A bicycle tour to reach Caen from Ouistreham. 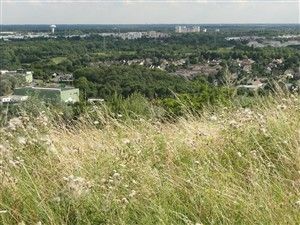 Hiking to discover the Normandy Switzerland. 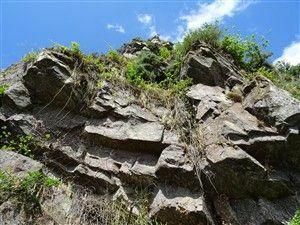 A very nice hike to admire the Valley of the Orne to Clecy. A must see. 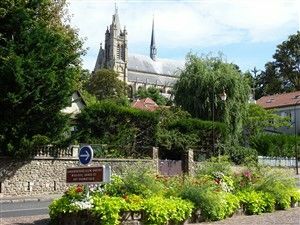 Certainly one of the most beautiful walks in Normandy. 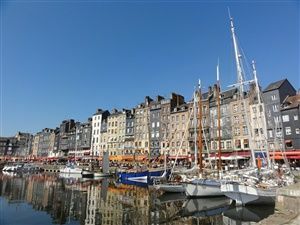 Not to be missed if you visit Honfleur. 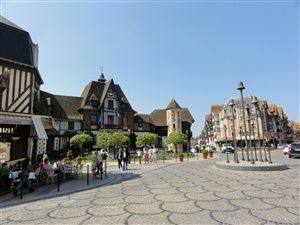 An easy walk to discover the nice town of Deauville. 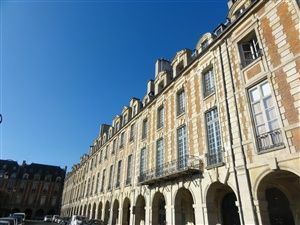 A visit to discover the many facets of the Marais in the center of Paris. Discovery of the little belt in Paris. 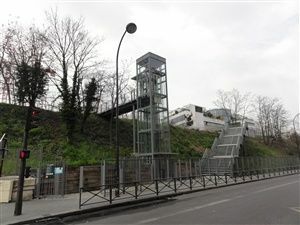 An easy and not very long walk (less than 2 kilometers) to discover the little belt in the 15th arrondissement of Paris. From the stadium of France to the Basilica of Saint-Denis. 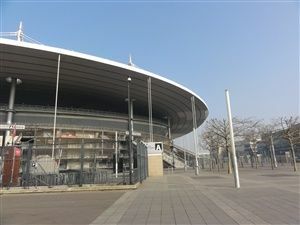 A walk from the stadium of France to discover the city of Saint-Denis in the north of Paris. 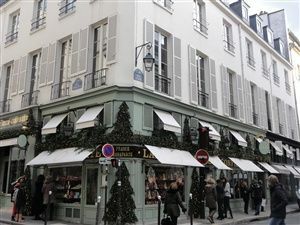 Gourmet walk rue du Bac in Paris. 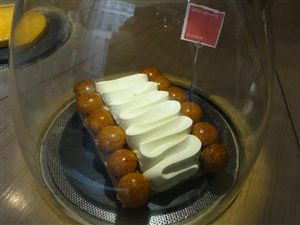 Visit of the Rue du Bac and the best cake shops of Paris.